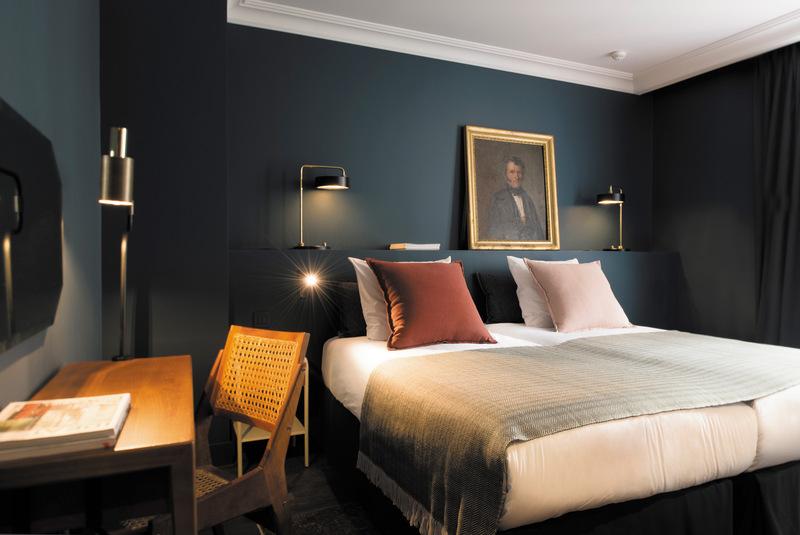 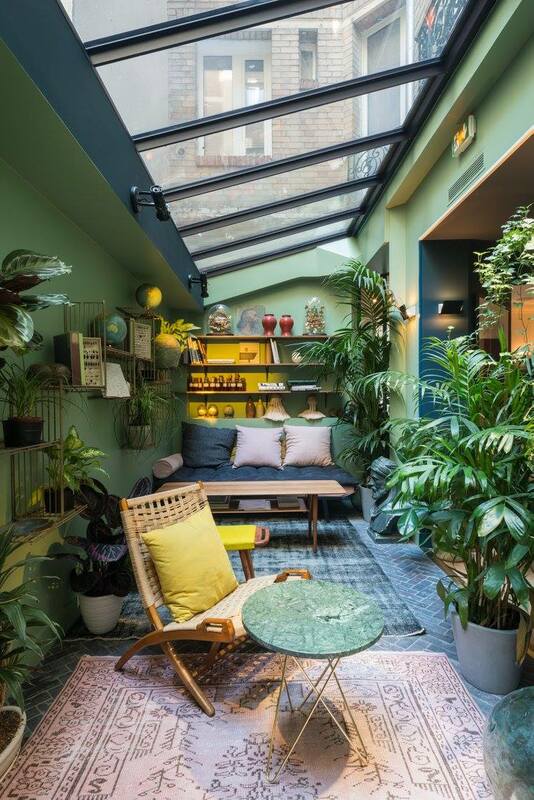 Paris is the city with the most beautiful boutique hotels in the world, if you ask me. 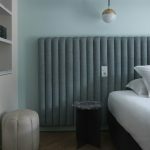 And C.O.Q Hotel is definitely one of them. 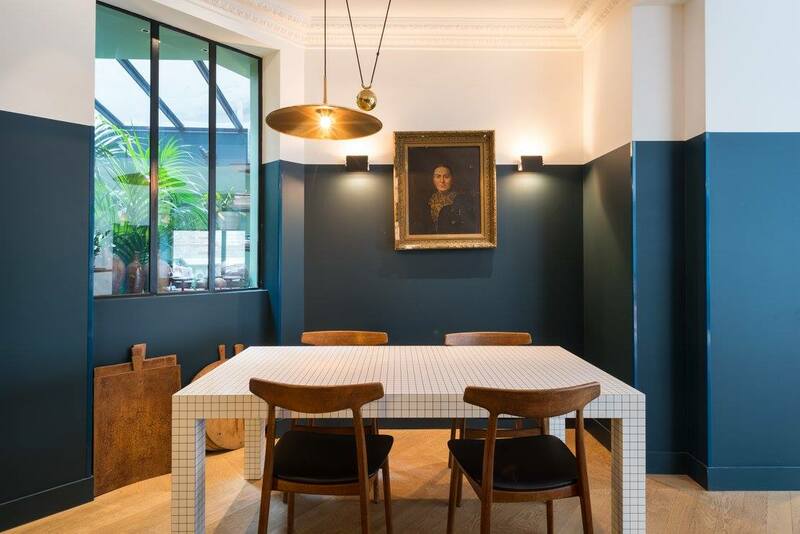 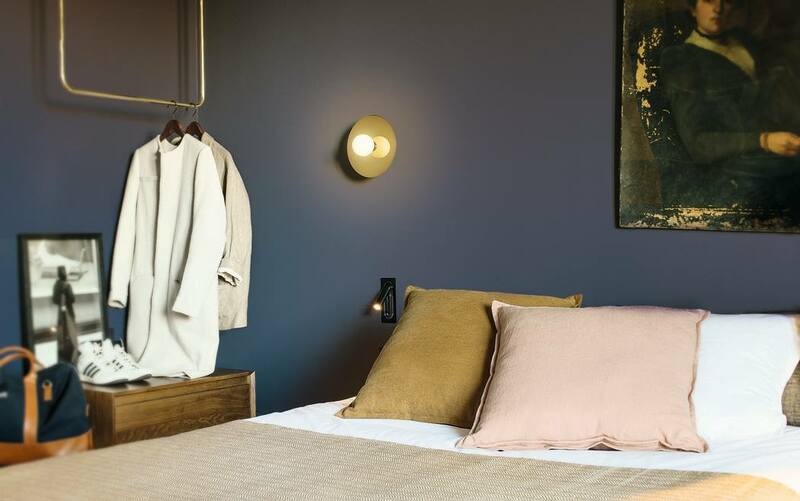 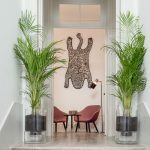 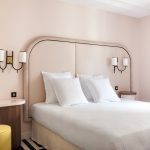 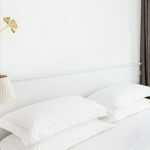 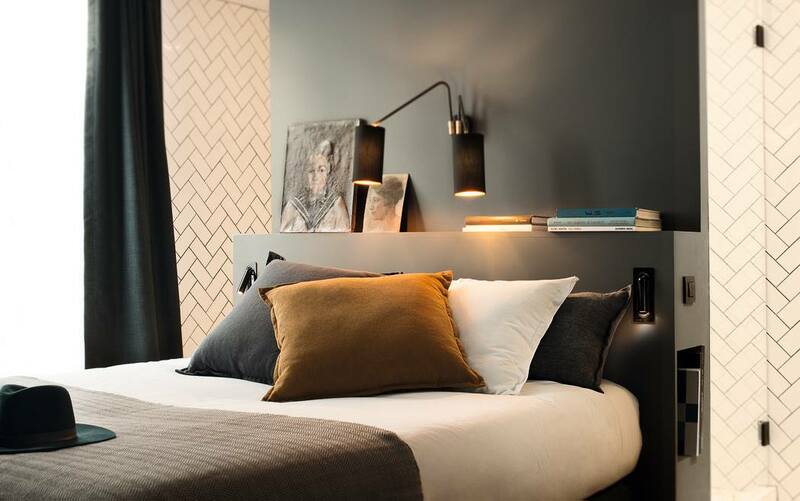 C.O.Q Hotel – the name is an acronym of “Community of Quality” – is tucked away on a small street near the Place d’Italie. 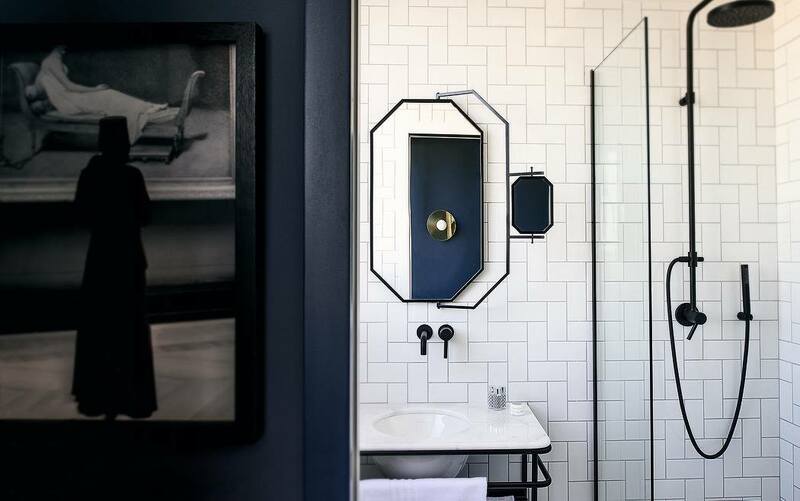 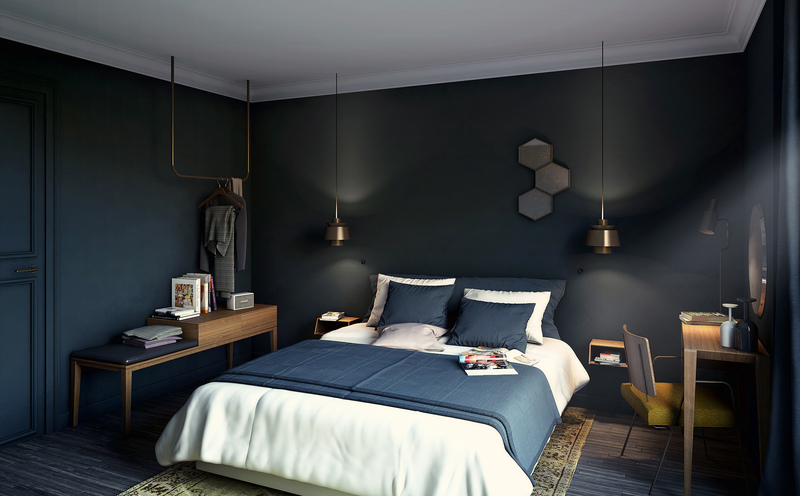 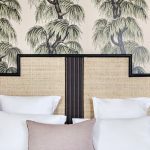 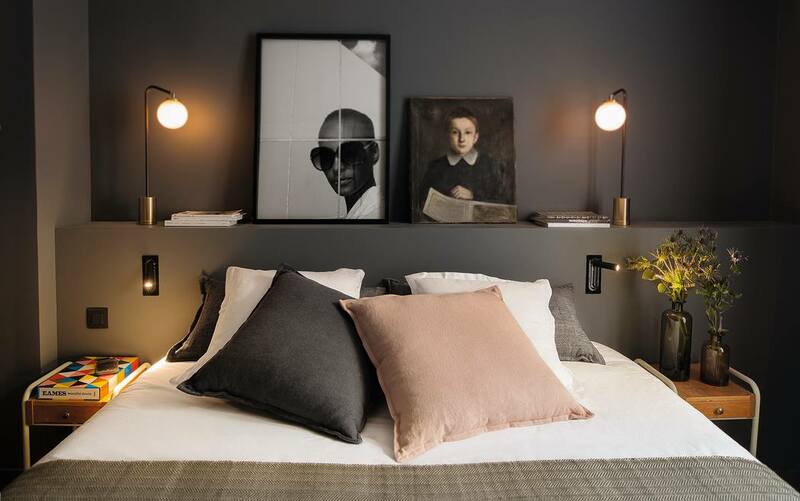 Designed by Agence Favorite, each of the 50 bedrooms is slightly different, but all with an eclectic mix of contemporary design and vintage accents. 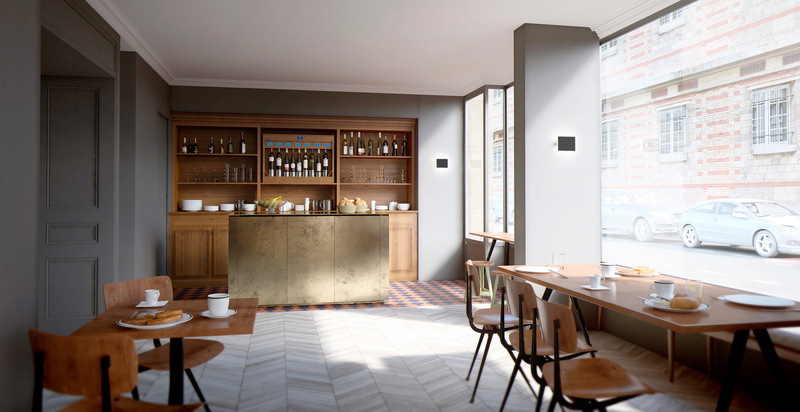 Breakfast is served in the hotel’s light-filled café, which turns into a lounge and bar in the evening.